Back to school can be fun, especially if you can DIY and make your own Starbucks Frappuccino themed school supplies! Today we'll be making a Starbucks Frappuccino notebook, pencil case/pouch, and pencil sharpener! 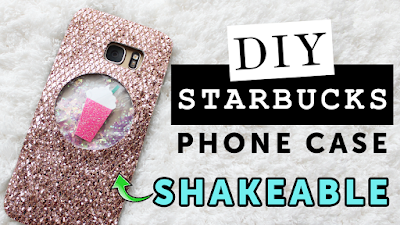 Yes, this DIY is for all you Starbucks/coffee fans out there who are going back to school! With this DIY Starbucks Frappuccino back to school supplies tutorial, I hope that you'll find school a lot more fun & exciting! Good luck with your new school year & remember to study hard and work hard in school, but don't forget to have fun! Hope you guys like this DIY tutorial! If you happen to make any of these DIY Starbucks Frappuccino school supplies, please share a picture of your recreation with me via my social media, as I would like to feature it in my next DIY video. Thanks! Hi guys! 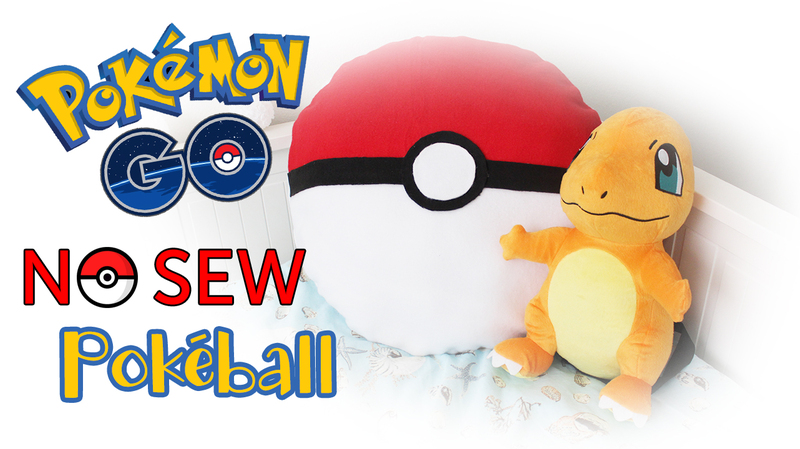 In my last post, I shared with you a DIY Giant Pokemon GO Pokeball Pillow which requires sewing. This time, I will show you guys how to make a DIY Pokemon GO Pillow that does not require sewing! This DIY Pokemon GO inspired Pokeball pillow makes a great room decor piece, as a decorative pillow. It also is the perfect gift for any Pokemon fan! - Large paper to make cut out . I used bulletin paper. I hope you'll like this DIY Pokemon GO Pokeball pillow. Thanks so much for visiting!